Both the U.S. Fish and Wildlife Service and the State Department are facing a lawsuit this week over records about the proposed Keystone XL pipeline's impact on wildlife. The case, filed by the Center for Biological Diversity, alleges that the agencies have refused to release documents related to the environmental analysis conducted on the pipeline's impact. The Center aims to find out the specific areas where the pipeline could result in "severe impacts" to wildlife, especially migratory birds. "It's revealing that the agencies are doing their best to withhold critical information from the public on Keystone XL's potential impacts to endangered species," said Jared Margolis, an attorney for the Center. 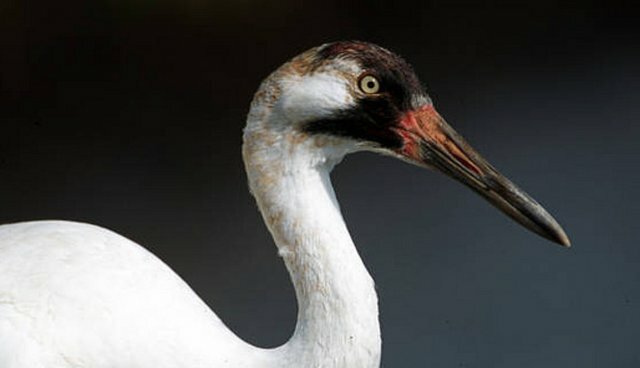 "There's every reason to believe Keystone XL will have disastrous impacts on whooping cranes, piping plovers and other protected species. You can only assume that's why they're withholding these key documents - to prevent us from fully assessing these impacts, or the agency's claims to the contrary." Their fears aren't unprecedented - the proposed 1,200-mile pipeline, which (if approved) will bring 800,000 barrels per day of tar sands oil to the Gulf Coast, has already been cited for its expected harm to wildlife. A 2010 report from the National Wildlife Federation noted that oil spills, habitat fragmentation and toxic exposures could threaten the already-dwindling habitats of several threatened species. 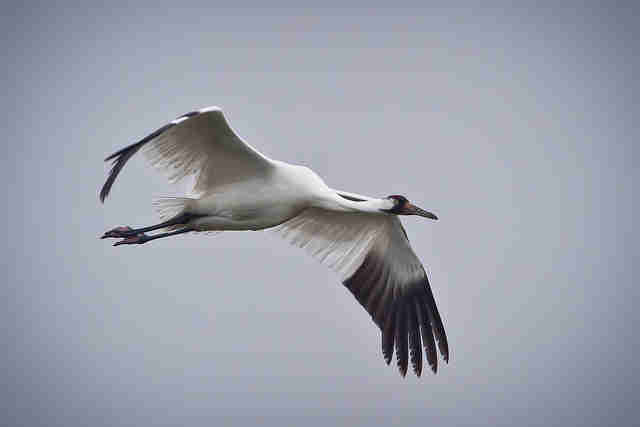 One of the most-feared victims of the pipeline is the critically endangered whooping crane, an iconic species that has been teetering on the brink of extinction for the past century. Ominously, the cranes' migratory flight route goes right along with the pipeline's. Other species at risk include the Greater sage-grouse, the swift fox, the piping plover, the pallid sturgeon and the black-footed ferret. 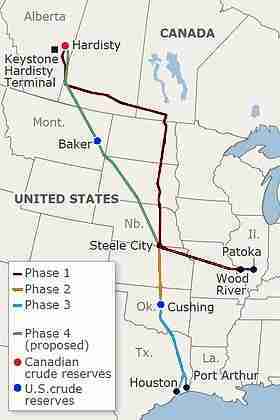 The proposal is still waiting for ultimate approval from President Barack Obama. Representatives for both USFWS and the State Department told The Dodo that they do not comment on pending litigation.